Author: Adinolfi, JoAnn Set In . . . 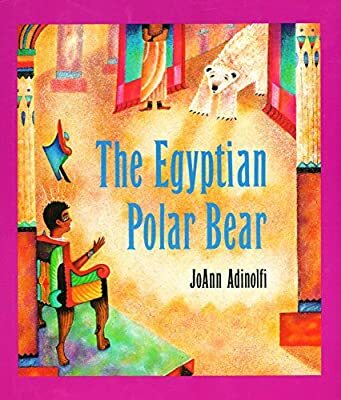 Description: In a story based on the discovery of ancient Egyptian architectural plans for a tomb for a polar bear, Nanook, an arctic polar bear, is trapped on an iceberg floating south and disembarks in Egypt, where he becomes the playmate of the boy-king Rahotep.